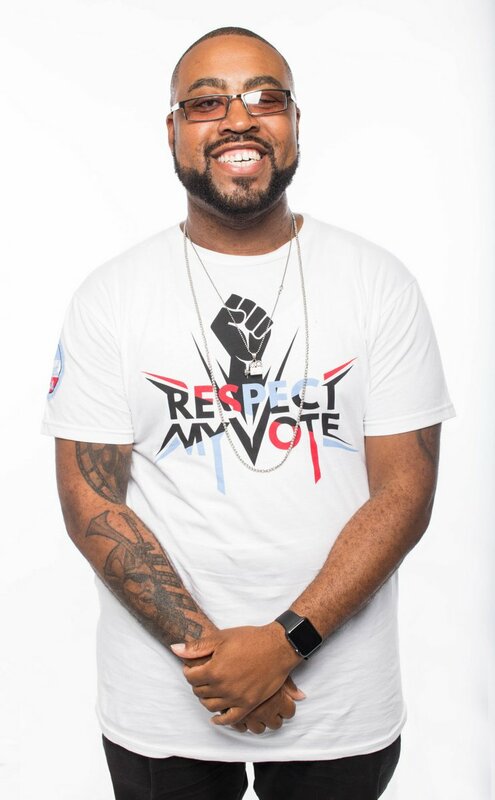 William Gates - RESPECT MY VOTE! William Gates is the owner of Open World Films, an established film and production company based in Chicago. He is a well-known videographer for countless hip hop artists. His work has been featured on Drugs, Inc. the feature television show on A&E.